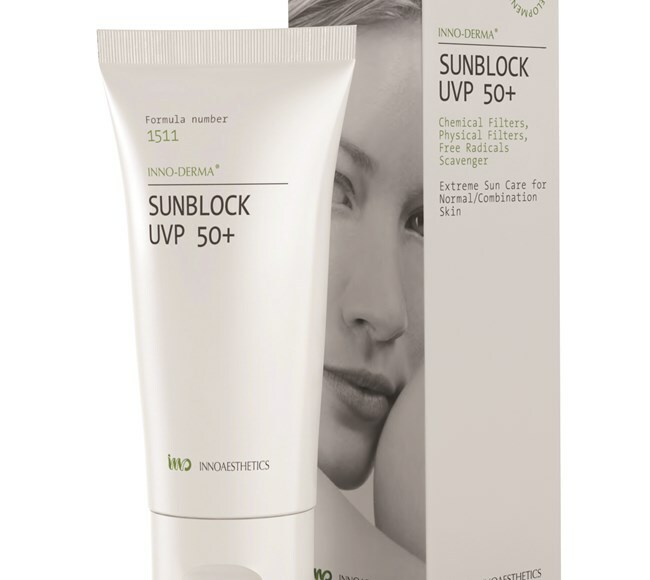 Inno-Derma Sunblock UVP 50+ provides the skin with a defence mechanism against the environmental aggression that causes the appearance of photo-ageing. 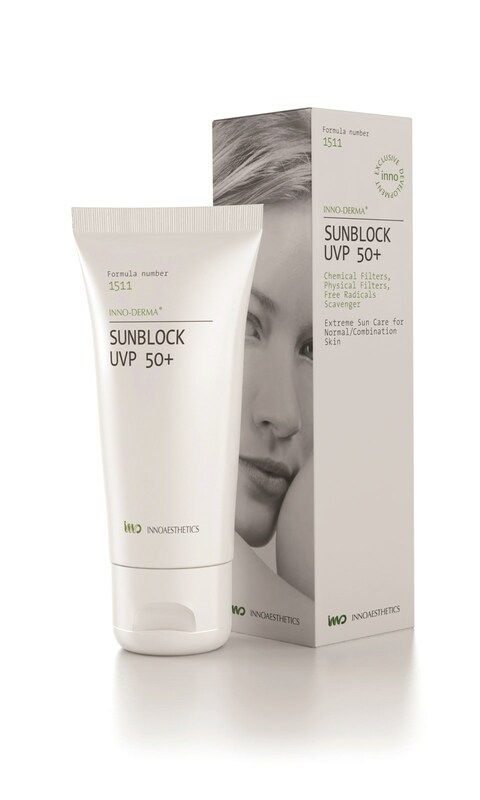 Inno-Derma Sunblock UVP 50+ provides the skin with a defence mechanism against the environmental aggression that causes the appearance of photo-ageing. It also provides a high level of sun block that helps provide this protection. 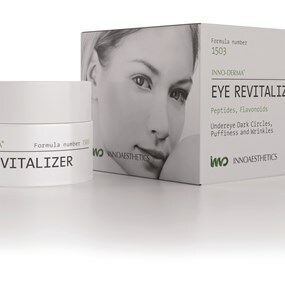 The sunblock contains an ingredient that stimulates the production of Collagen III, which is the sort of collagen present in greater proportions in younger cells. 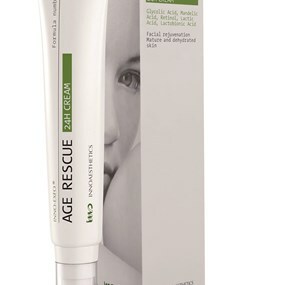 As a person ages, this collegen III is produced in smaller proportions and a greater proportion of Collagen III is produced. Recent clinical studies show that Aldenina has photo-protection qualities that work to protect against solar radiation. Aldenine - Biopeptide - cell protection, Free radicals neutraliser, Collagen III formation. Apply over dry skin at least 30 minutes before exposure to sun. To guarantee maximum protection, reapply periodically.